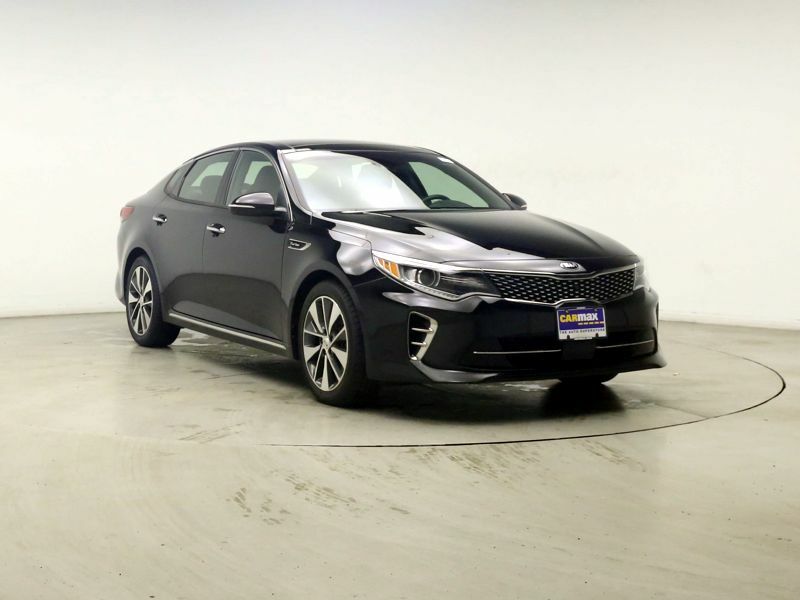 Transmission: Automatic Color:White Interior Color: Black Average Vehicle Review: (4.563 reviews) Parked next to my daughter-in-law's jaguar, I have to say the looks of my Optima are much better. I've gotten up to 43 mpg on the highway and the handling of the car has saved my life at least once. Running 70 mph on a dark highway, I had a deer jump out in front of me. I jerked the wheel to the left and the car lurched smoothly in that direction. Heading to the left guard rail I snatched it will back to the right, the car reacted instantly. Shifting the wheel back to the right lane the car responded smoothly and quickly. This is the most impressive car I've ever driven. 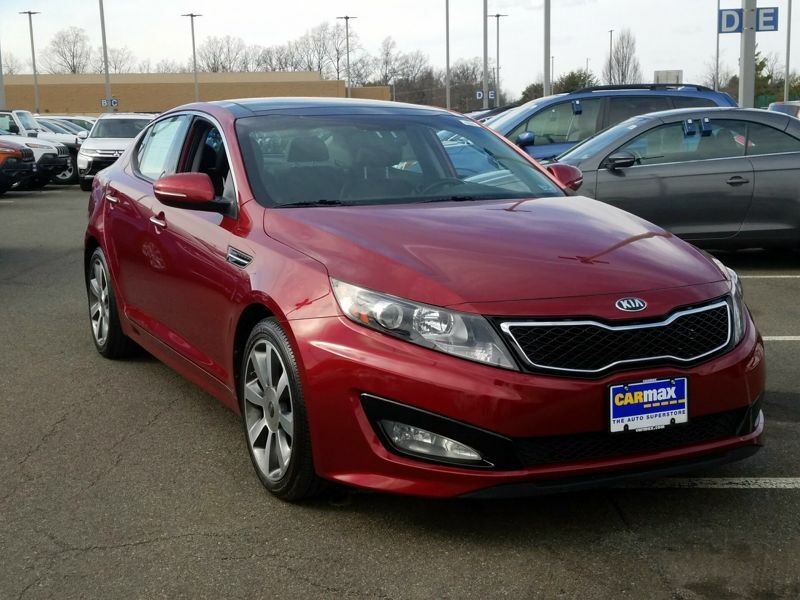 Transmission: Automatic Color:Red Interior Color: Black Average Vehicle Review: (4.563 reviews) This sx turbo optima is fast and fun to drive. Plenty of room for our 4 person family. The dash and high end interior attracted me to this sedan over others. 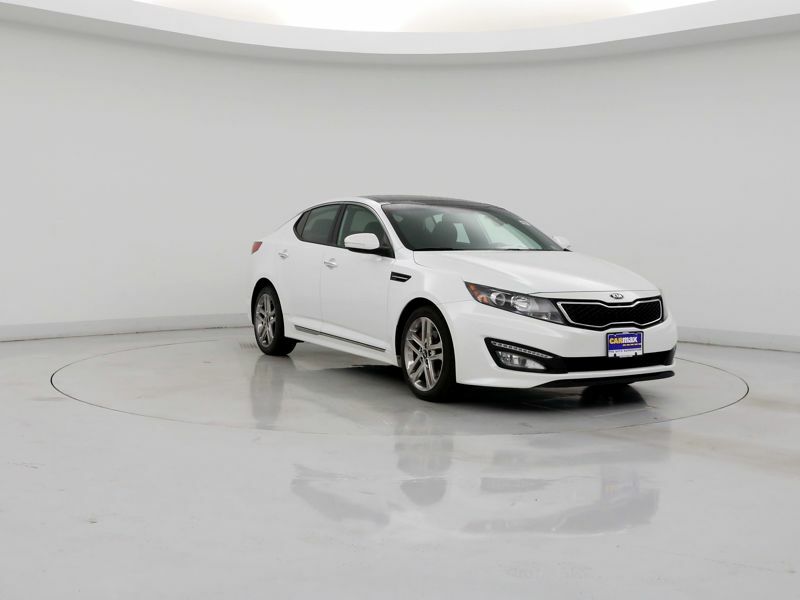 It handles well with very response steering and a sporty feeling suspension. Not a good car if your looking for a very smooth ride. The low profile wheels look good but do little to smooth out bumps. But this car loves a stretch of smooth highway where you can step on the gas and it's going 90 in no time. 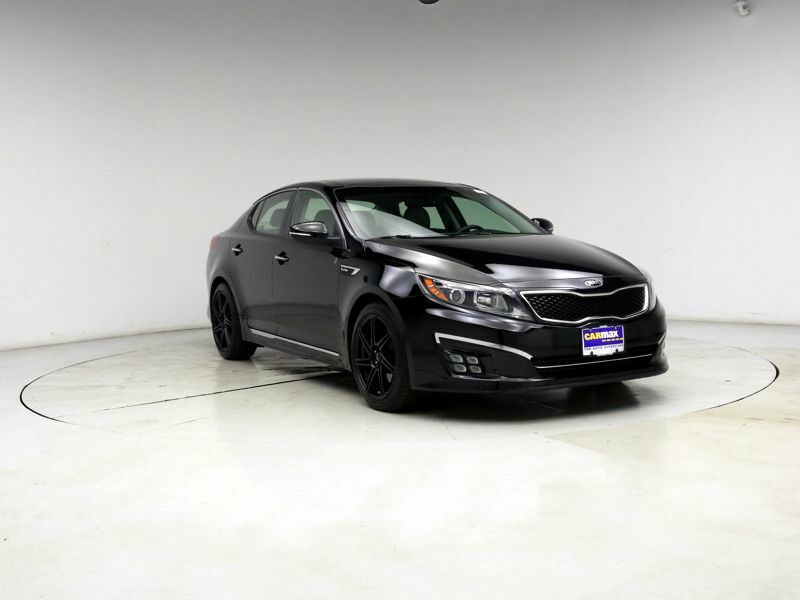 Good sedan for the price range and gets good mpg!